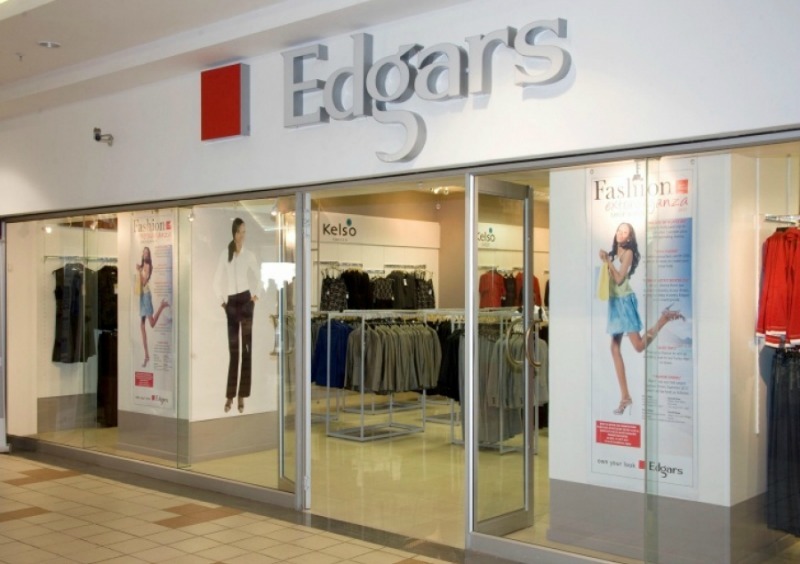 LEADING clothing retail outlet, Edgars Stores Limited has set an annual revenue turnover target of 35 percent having recorded a profit of RTGS$8 million after tax for the 52 weeks ending January 6, 2019. Addressing stakeholders Wednesday, Edgars group Managing Director, Linda Masterton said the firm posted RTGS$11 513 275.00 million in profits before tax and after meeting the statutory obligation, the group recorded a net profit of RTGS$8 496 375.00. “Our group’s sales grew by 22 percent and more specifically, Edgars registered a 16 percent increase while Jet Stores registered 27 percent,” she said. 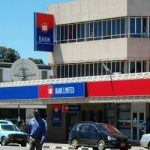 The chain recorded turnover of RTGS$45.7 million registering an increase of 16 percent as compared to the previous financial year. Units sold for the year were 1.6 million, registering a decrease of 16 percent. 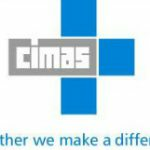 Profit to sales ratio increased to 27 percent from 24 percent in 2017. Jet Chain’s total sales were RTGS$30.5m out of 24 stores, registering an increase of 27 percent as compared to the 2017 performance. However, the units sold for the year were RTGS$2.3 million, registering an 8 percent decrease. Debtors were managed throughout the year and the various debtors books are all “clean”. 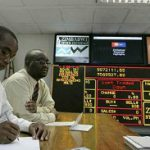 Total active accounts at the end of December numbered 151 552, which was 9.5 percent down as compared to 2017. On the manufacturing side, the factory made a small loss of RTGS $0.2m as retrenchment costs of RTGS$0.2 million were incurred. Edgars chief executive, Themba Sibanda said that poor local production due to unavailability of raw material forced the group to import some products like cosmetics, shoes and lingerie. He said business was tough to conduct after the October 2018 Monetary Policy Statement announcement. “Despite the difficulties, trading conditions during the first nine months of the year were good. 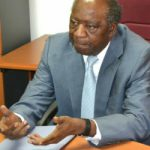 Mark-up action to protect stock-outs was necessitated in October when fears of a return to hyperinflation left customers frantically seeking value,” Sibanda said in a statement.